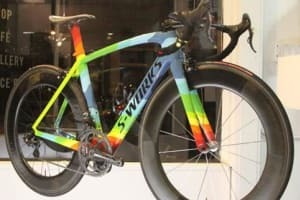 Siemens PLM has released details of its Solid Edge 2019 CAD package. 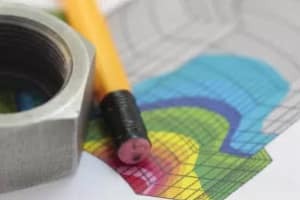 For those of you who are unfamiliar with Solid Edge, it has long held the unique capability of being able to switch smoothly back and forth between direct and parametric modeling—an ability that Siemens calls “synchronous technology.” This ability, combined with the fact that Solid Edge is generally a high-quality full-featured CAD solution, has earned the product many long-standing fans. However, the CAD world is not one where customers flit from system to system. Instead, they tend to make a choice and stick with it. 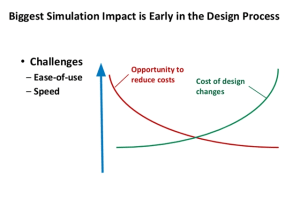 As a result, it almost doesn’t matter to most CAD users what additional features a competitive product might have—their legacy system is simply too entrenched for them to consider looking elsewhere. 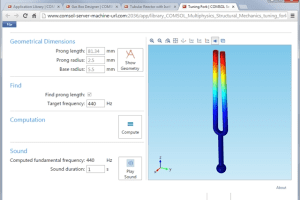 The underlying economics of SolidEdge are compelling. 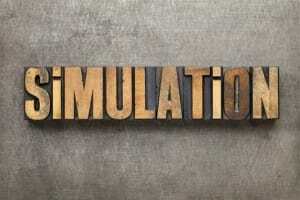 It is priced like a mainstream CAD package, but it has the benefit of technology from the Siemens PLM mothership, including access to all of the recent acquisitions. 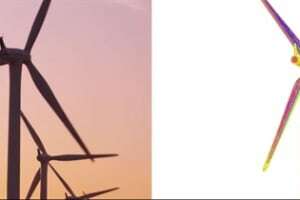 Most notable is Siemens purchase of Mentor Graphics last year, which brought one of the leading ECAD solutions into the fold. Siemens’ reasoning for the purchase was sound. Products that were once primarily mechanical are increasingly becoming electrified. Having an integrated electrical and mechanical CAD solution should make life much easier for product design teams. 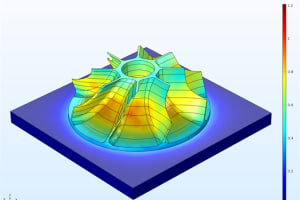 We’ll dig much deeper into the newly integrated electrical capabilities of Solid Edge 2019in a forthcoming article. For now, let’s take a broad look at what’s new in Solid Edge 2019. 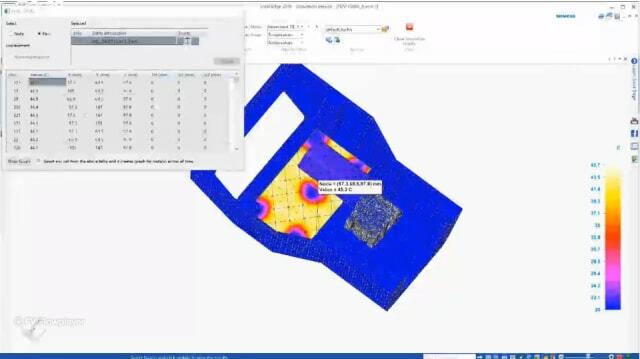 Data management in Solid Edge 2019 is facilitated by the fact that critical properties—like manufacturing type—can be set as mandatory, and a failure to populate these properties flags an error message to the user. 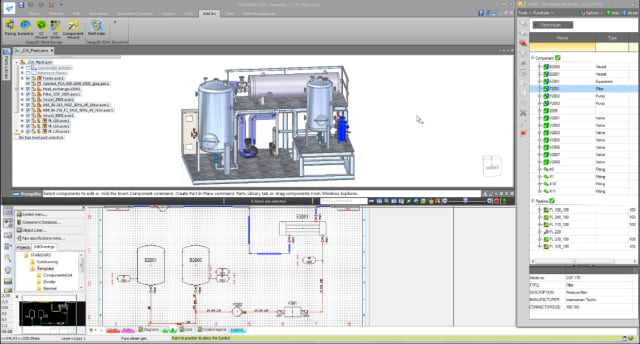 Integration with Teamcenter, Siemens’ PLM system, has also been improved in this release. Users can now publish members of a family of assemblies while working in a managed environment, making it easier to manage complex BOMs. 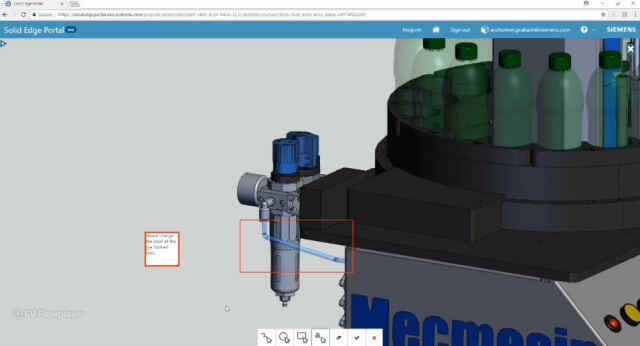 The Solid Edge Portal is a browser-based platform that is accessible from within Solid Edge 2019, and which allows users to view, share and markup their CAD files from any device. The portal includes explode and sectioning tools for easy viewing, as well as convenient markup tools for easy collaboration. Solid Edge users now get 5GB of space on the portal for free. 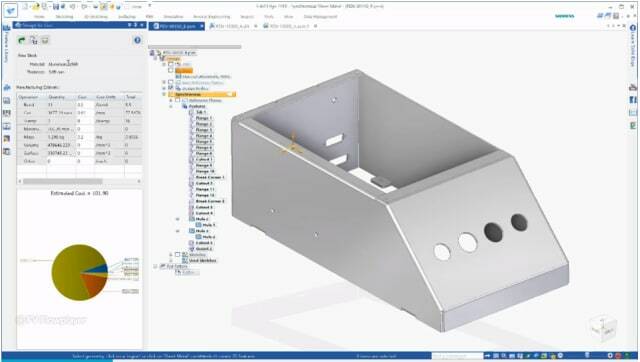 In Solid Edge 2019, users can now estimate manufacturing and material costs of sheet metal. This feature incorporates accurate estimates of material costs from Siemens’ suppliers as well as manufacturing costs associated with bends, cuts, stamps and more. Reports of these cost estimates can be automatically generated. 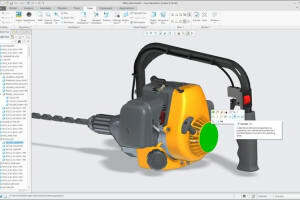 Solid Edge 2019 introduces Solid Edge CAM Pro, a CNC programming interface that maintains associativity with a Solid Edge 2019 model. The graphical interface provides immediate visual feedback to the NC programmer, and validation tools update the workpiece at every point in the process. 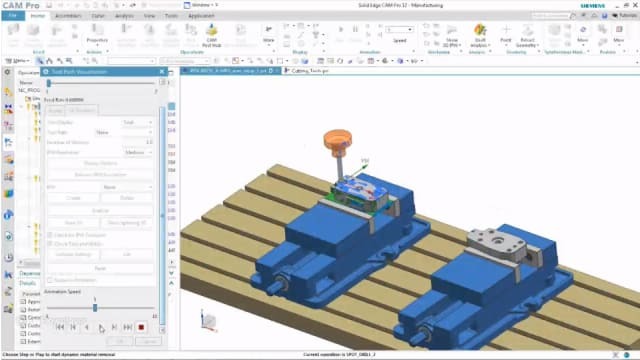 Users of Solid Edge 2019 can automatically simplify assemblies, both to accelerate the design process as well as to protect intellectual property. For the same reasons, users can choose to hide features as needed, and switch back and forth between simplified and unsimplified components in the assembly. 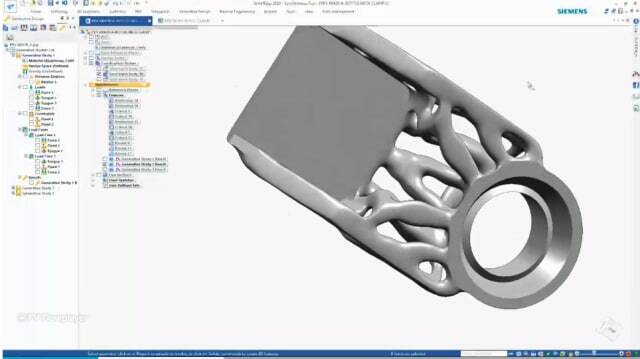 Solid Edge 2019 can also calculate the volume of any enclosed container based on an intersecting plane, such as the surface of liquid in the container. 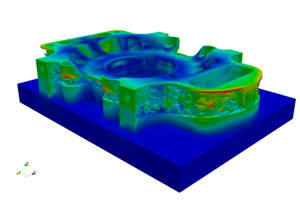 A goal seek function can find the surface level based on a volume input. Rendering program KeyShot has also been updated with new materials, separate windows for submenus, and the ability to turn ribbon bar options on and off. 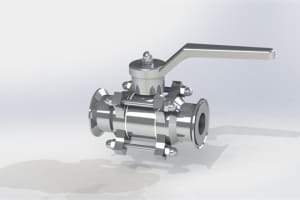 Solid Edge 2019 adds new modular plant design capabilities in the form of Solid Edge P&ID (piping and instrumentation diagram) Design and Solid Edge Piping Design. 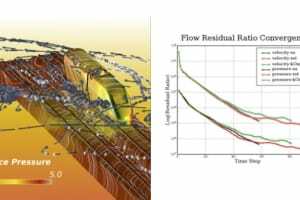 These capabilities provide 2D flow diagram and symbol support for P&ID creation and automated 3D piping design, respectively. 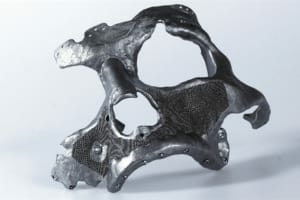 Solid Edge 2019 adds significant updates to Siemens’ generative design capabilities. 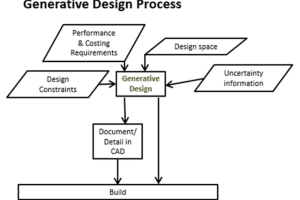 For starters, users can now apply multiple loads cases to the same generative design study. 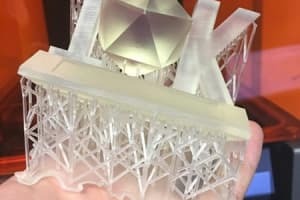 Also new is the ability to specify material distribution in the result, ranging from no effect at 0 percent to “strut-like structures” at 100 percent. Finally, users can now specify manufacturing constraints to enable traditional manufacturing techniques like milling for use on generated designs. 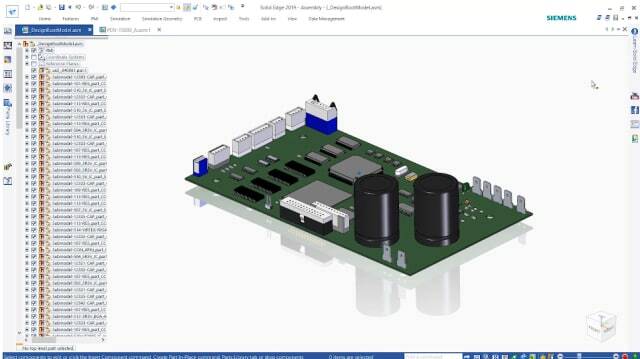 In Solid Edge 2019, users can design a schematic layout of their PCB and ensure its mechanical validity in a single integrated workflow. 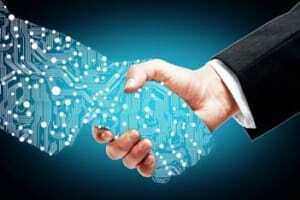 The new mechatronic integration—helped in large part by the Mentor acquisition—will be explored more fully in an upcoming article. 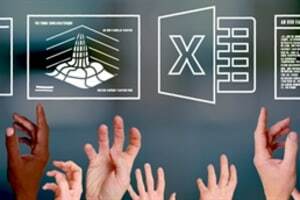 Requirements Management in Solid Edge 2019 offers role- and credential-based authentication to the requirements database. 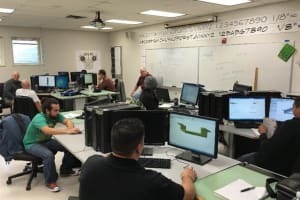 This database allows users, including design engineers and managers, to record, maintain and keep track of key design tasks. 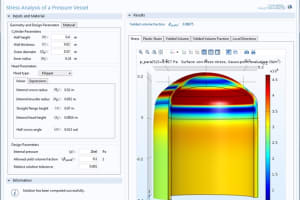 In Solid Edge 2019, users can now study the effects of heat moving through parts with respect to time, that is, transient heat transfer analysis. 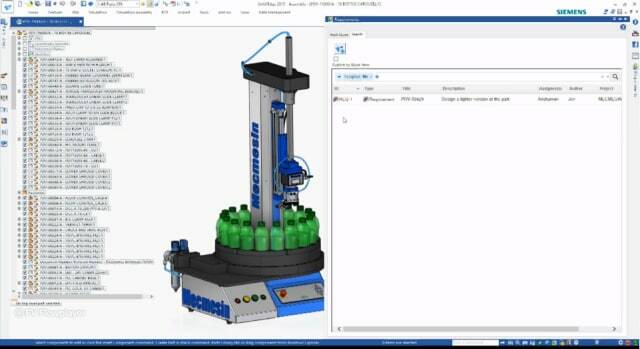 Also new to Solid Edge 2019 is the ability to analyze the behavior of fluids sloshing in a tank. 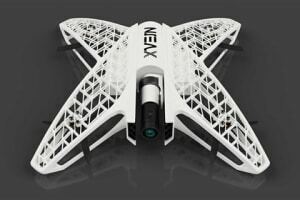 Also complementing mechatronics design are Solid Edge Wiring and Harness Design, which provide design and simulation tools to create wiring diagrams and harnesses. 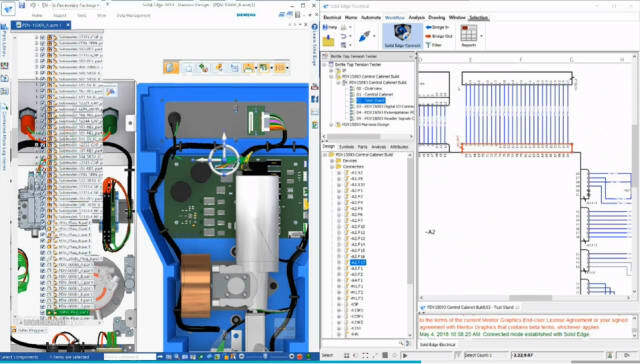 Again, Solid Edge 2019 offers end-to-end integration between the physical and schematic representations of mechatronic system. 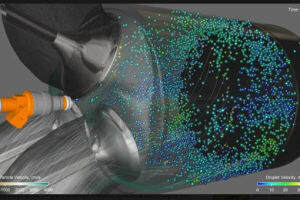 These tools include verification, design validation and manufacturing report generation. 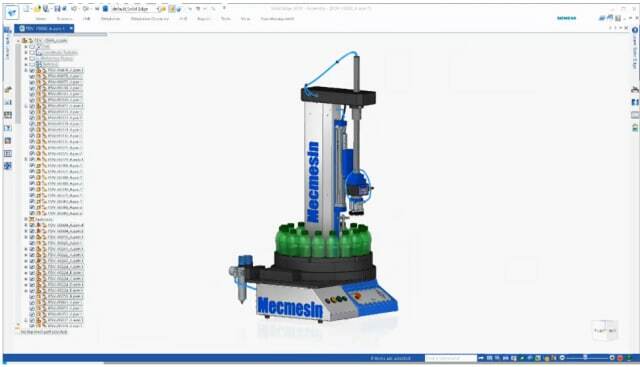 Patrick Collins, technical director at force and torque test equipment manufacturer Mecmesin, has nothing but praise for Solid Edge 2019 (and Siemens is clearly a fan of Mecmesin as well, featuring the company’s products in its Solid Edge 2019 release announcements). 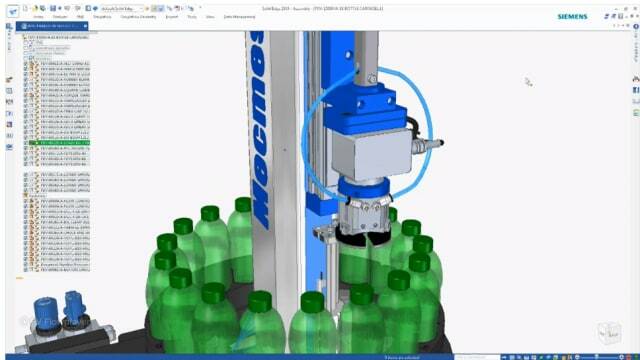 “The idea that the electrical design team and the mechanical team could be working collaboratively has the power to save a lot of meetings!” Collins said of the new mechatronics integration in Solid Edge 2019. But Collins didn’t limit his praise to the new ECAD functionality. 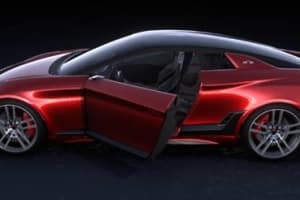 “I can honestly say that there is not a single feature or improvement in Solid Edge 2019 that we won’t be able to benefit from, except maybe some of the industry-specific aspects,” he said. Special thanks to John Hayes for his contributions to this article.